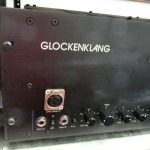 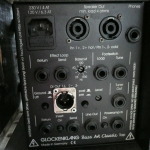 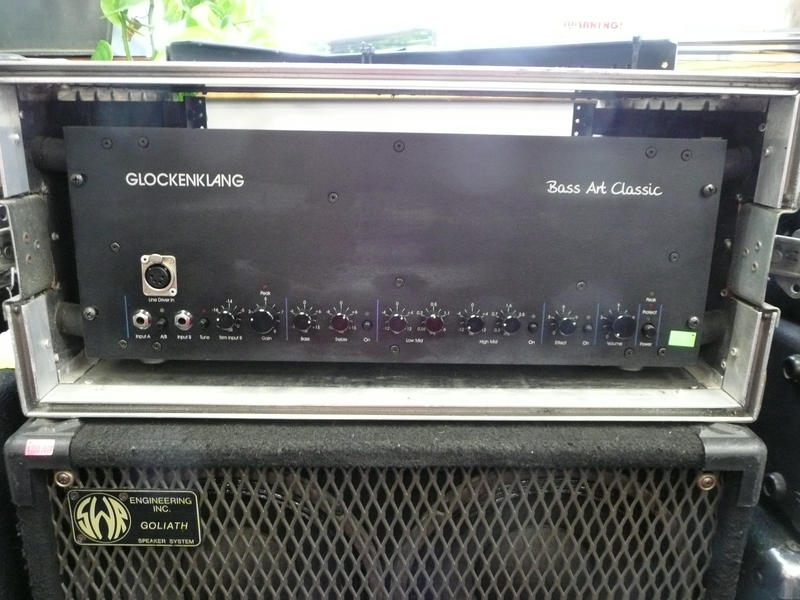 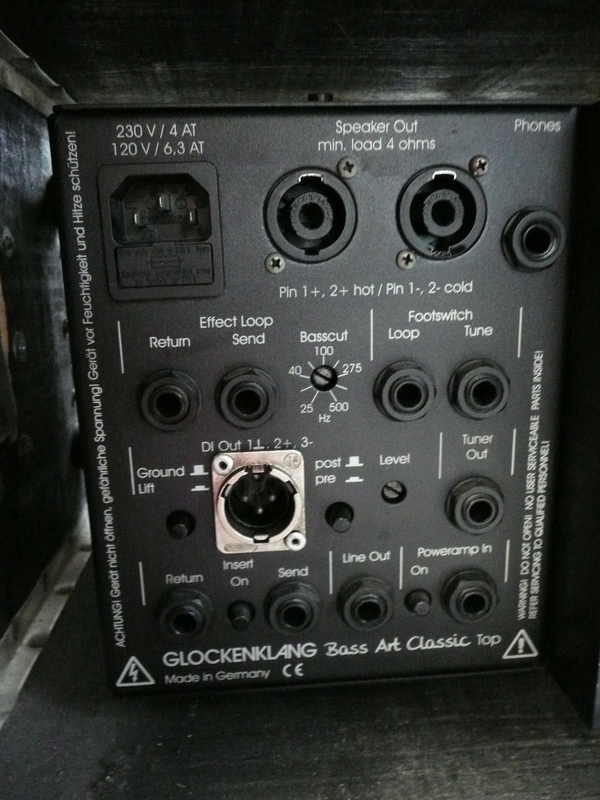 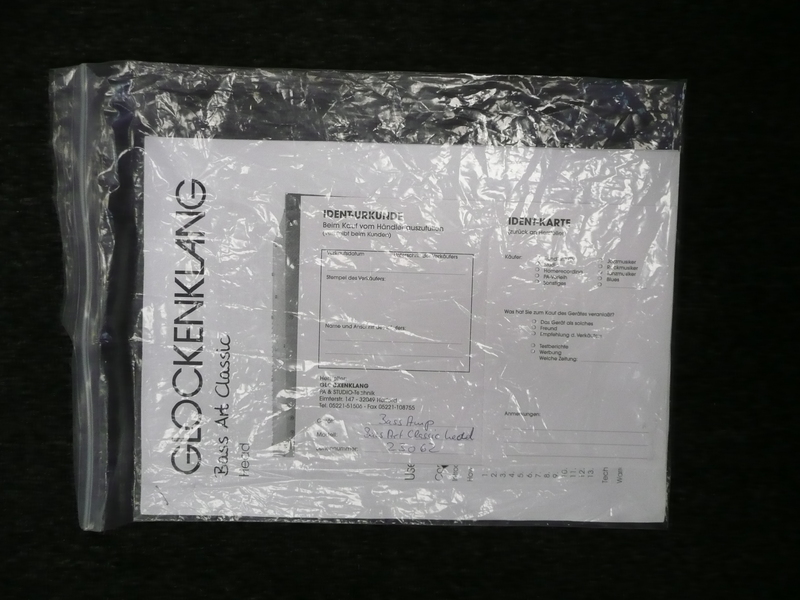 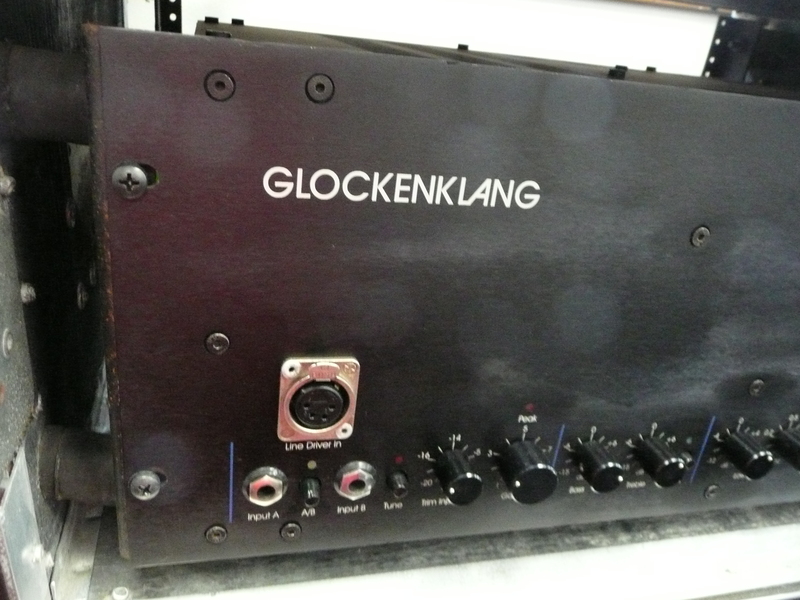 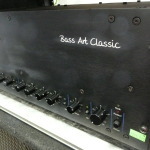 Used Glockenklang Bass Art Classic head. 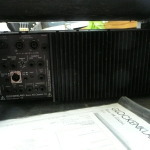 Shows signs of use. 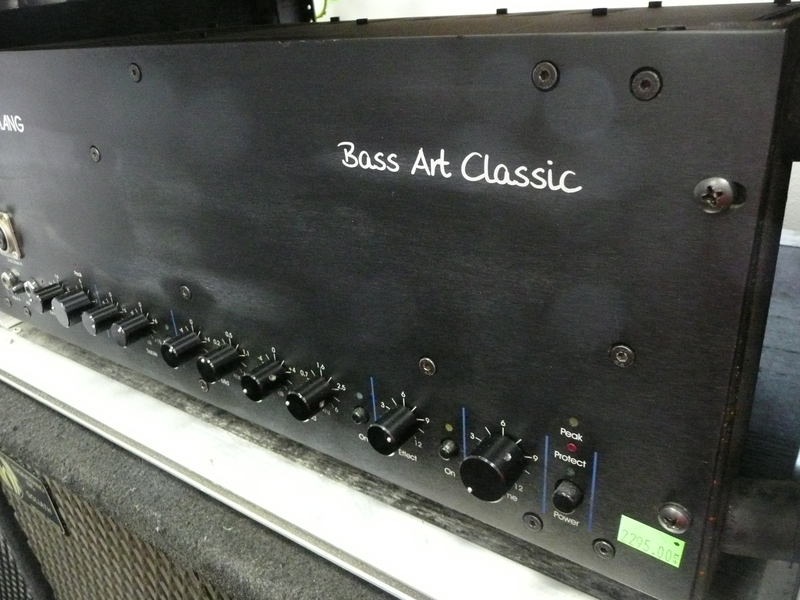 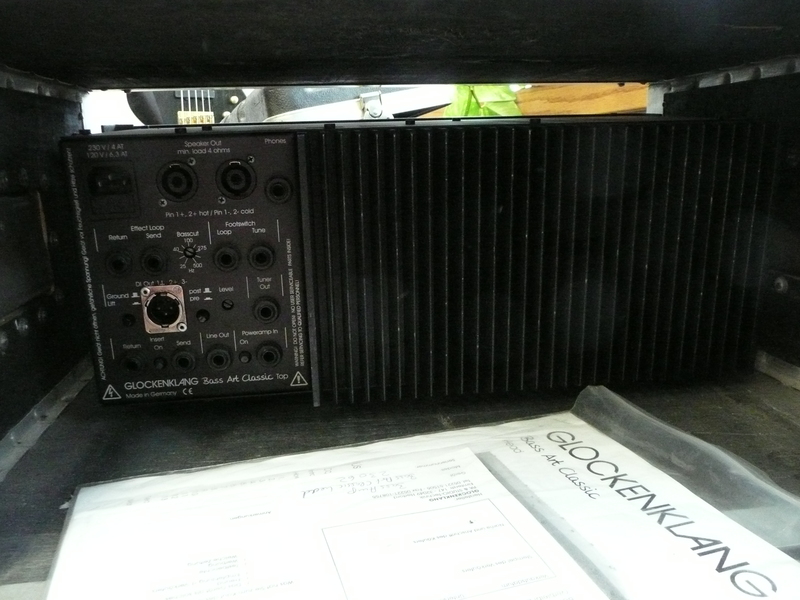 Great sounding amp. 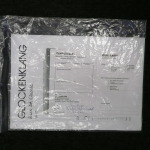 With paperwork and manual.